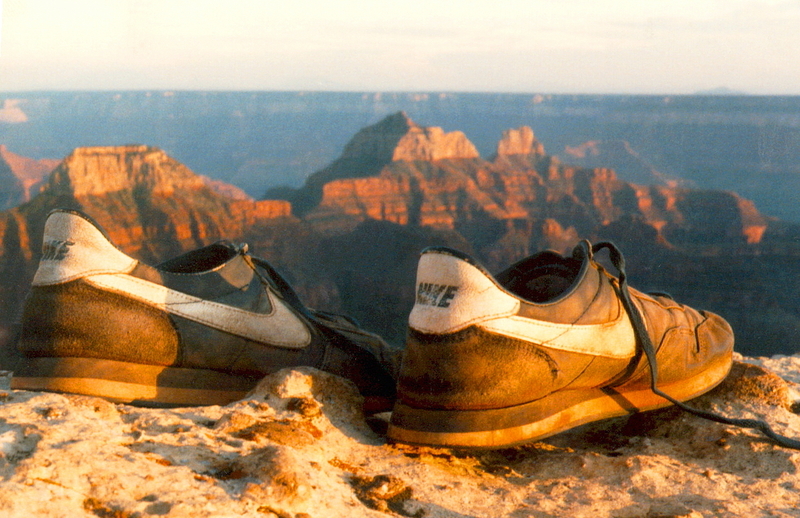 Friends and rivals, a photo by The Bacher Family on Flickr. What Fastpitch Tournament is complete without a medal? In this case, you're looking at both a silver and gold medal -- for members of the second and first place teams, respectively. 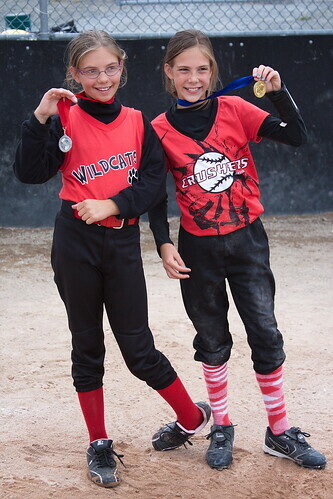 Don't be fooled by the matching red-color jerseys, these are two separate teams who played each other in the finals; but, as coincidence would have it, they included two girls who were good friends off the diamond. After it was all over, they had to pose side by side with their respective medals, no hard feelings between them.